NTT Inc. - Why is Safety Training Important in the Workplace? In recent years, the term ‘regulations’ has come under fire with many claiming that there are too many, that they are stifling industry. Perhaps in some areas that’s true, but when it comes to health and safety regulations in industrial workplaces, it’s important to keep in mind that every regulation you come across was enacted because of the death or serious injury of someone else. In 1970, the year before the Occupational Safety and Health Administration was Established, it’s estimated that around 14,000 workers were killed on the job. By 2016, thanks to a number of workplace safety regulations and comprehensive safety training programs, that number dropped to 5,190 fatal work injuries. Reduces serious work injuries. In addition to the aforementioned workplace fatalities, OSHA recorded nearly 2.9 million nonfatal workplace injuries and illnesses in 2016. Of those, 892,300 were marked as serious cases requiring multiple days away from work. There is nothing good about workplace injuries. They lower morale and cause skilled workers to operate at less than their best, and may even cause important employees to leave your place of business. Reduces corporate financial loss. Businesses must be profitable if they wish to thrive and be able to employ skilled workers. Deaths and injuries don’t just affect the victim, they impact the entire business structure as they can lead to property damages, negligence lawsuits, worker’s compensation claims, and all the costs related to employee turnover and replacement. Therefore, it is in the benefit of both the business and the worker to emphasize a safe work environment and minimize risk to life and property. Improve worker happiness and productivity. As famed founder of Virgin Richard Branson says, “Take care of your employees, and they’ll take care of your company.” One way of doing that is by ensuring that employees are healthy, comfortable, and safe in their working environment. If they don’t feel safe or healthy, then they won’t be capable of performing their tasks well… if it all. So create a workplace environment where employees can feel confident in their abilities to complete tasks by emphasizing employee safety and following OSHA environmental and workplace regulations. Improve corporate reputation and public relations. Americans are more and more interested in how companies treat their employees, with many individuals and organizations refusing to do business with corporations that risk product quality and employee safety in order to increase their profit margin. On the opposite end, corporations who show themselves as putting employee safety and process quality first enjoy a strong and positive reputation in the public sphere. When you need something important done, you go to the best in the industry to get it done. When it comes to training workplace safety, there is no better format than OSHA safety courses. That’s because OSHA has been working as an organization to solely reduce workplace injuries and fatalities since 1971. There is simply no other organization that has the history, resource, and knowledge of best industrial workplace safety practices. Are you ready to put safety number one and enjoy a more confident and productive workforce? 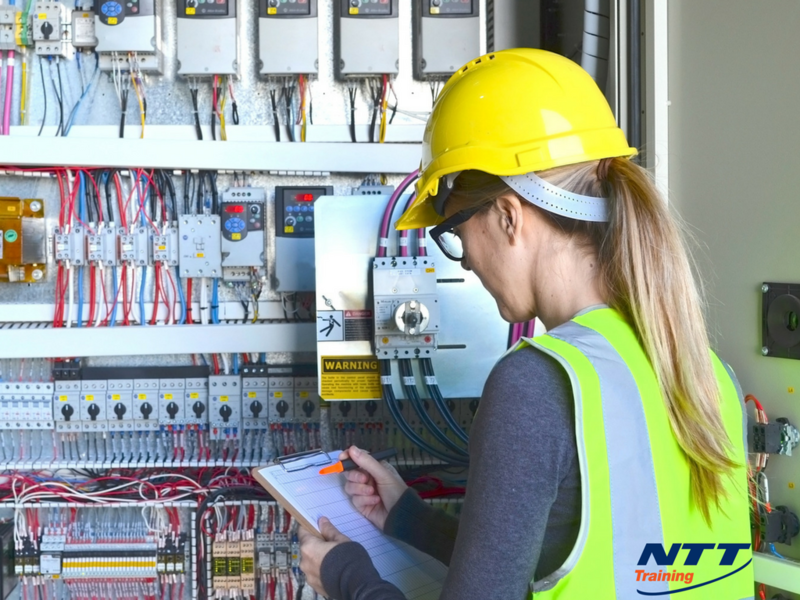 Then contact a representative at NTT Training today to learn about our available OSHA: 30 Hour Safety Training seminar and other valuable safety courses.